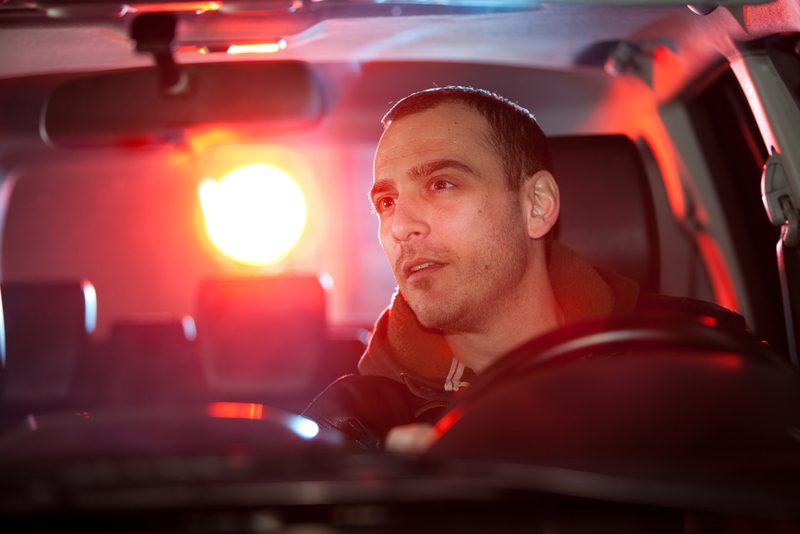 I Was Arrested for DUI in Long Beach…Now What? 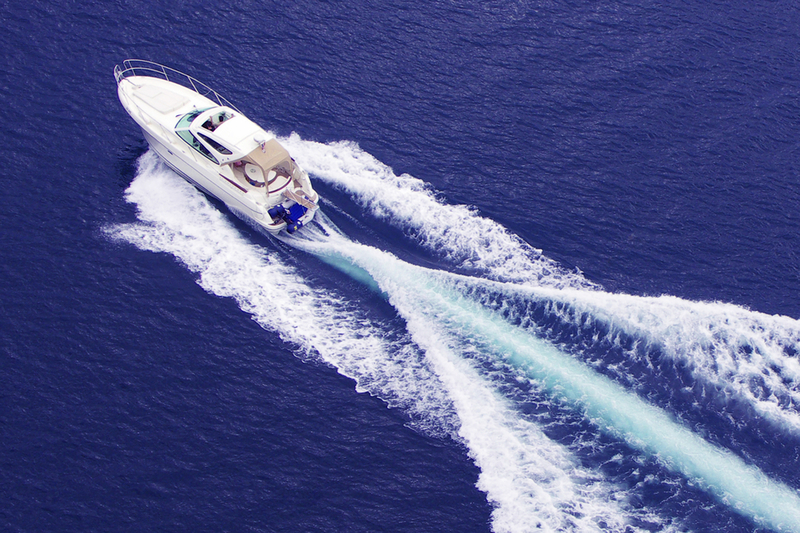 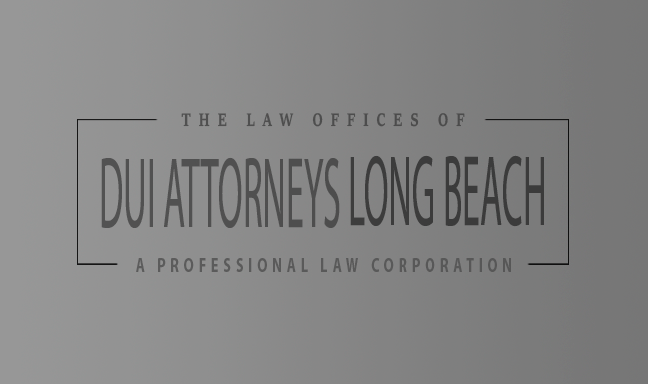 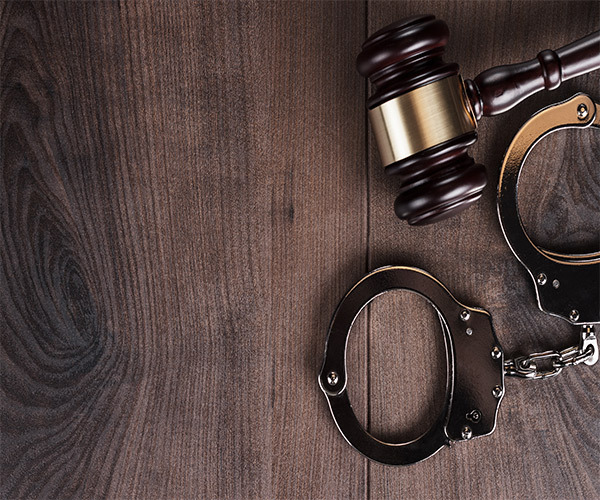 Why hire a Long Beach DUI defense lawyer? 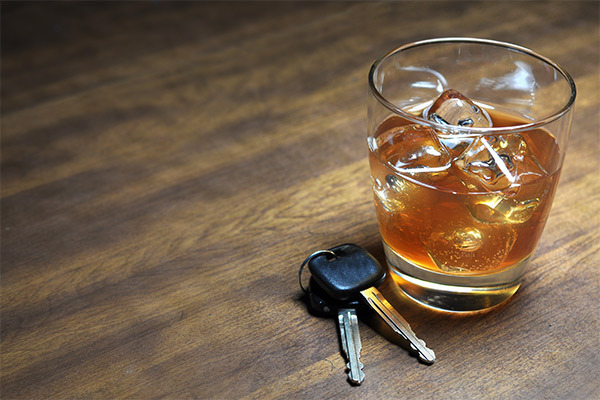 What is DUI (Driving Under the Influence)?